The Women's Ultra Vertical Shoe from The North Face is a trail running shoe that has been designed with the most challenging terrain in mind. 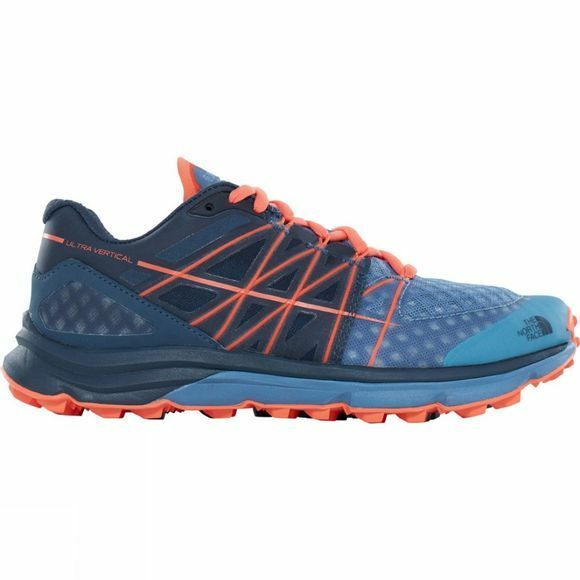 Delivering exceptional performance on high angle ascents and descents it offers incredible traction to keep you going even when it gets tough. 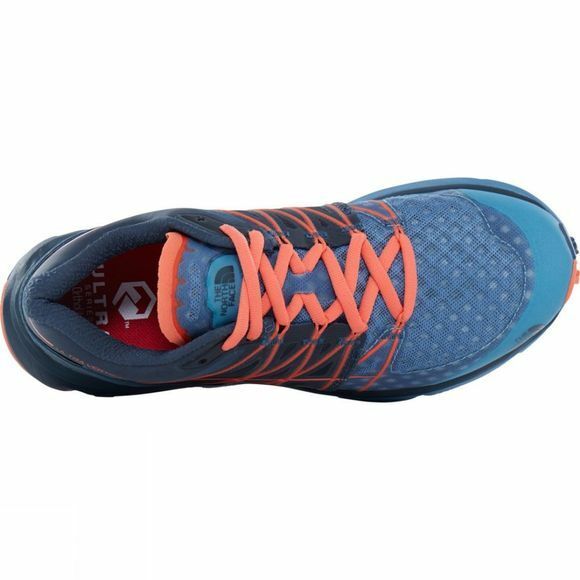 The Snake Plate technology protects your feet from debris while the Cradle Guide midsole keeps your foot stable. The FlashDry collar lining wicks away excess moisture and keeps you feeling comfortable for longer.